"The East Bay’s Most Appealing Urban Village"
The Rockridge district flanks the south end of College Avenue, one of the nation’s model streets for human-scale, mixed-use development. There are plentiful restaurants, cafés, retail boutiques, and suppliers of everyday necessities, while still maintaining a pedestrian-friendly environment and respect for the Craftsman heritage of the surrounding residential streets. Most people who live here are home owners, not renters, which contributes to a much more engaged community with a tangible interest in maintaining the character and relative safety of its district. The unfortunate counterpoint to these benefits is that Rockridge is less affordable and less culturally diverse than other Oakland and Berkeley locales. Still, this relative exclusivity is moderated by its accessibility to public transit (with its own BART station), politically liberal residents, and proximity to the more bohemian Temescal district. And while Rockridge is less ethnically varied than other parts of the Bay Area, it’s certainly more diverse than most affluent neighborhoods in the US. Regionally, Rockridge is also situated nicely. You can drive up the Oakland hills to Tilden and other large, forested Regional Parks within half an hour. In other ways, too, the neighborhood seems more country than city: Strolling down amiable College Ave, with its quaint shopfronts and unimposing buildings, makes one feel they are in a little village on the outskirts of town. Despite this, the denser urban centers of downtown Oakland and San Francisco are merely 10–20 minutes away by BART or car. I travel often to many different kinds of cities and neighborhoods but I am always happy to come home to Rockridge. 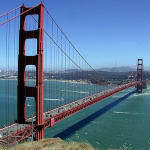 It is a rare mix: a calming, pleasant residential pocket amid the vibrant, culturally-rich San Francisco Bay. 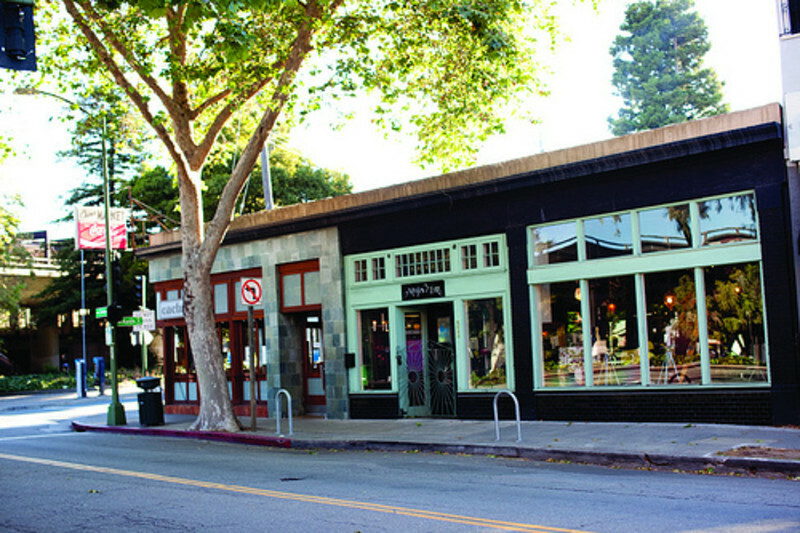 "Pretty Much Oakland's Best Neighborhood in My Opinion"
With its tree-lined streets, gourmet restaurants, charming homes, and great public transit, Rockridge remains one of Oakland’s most sought-after neighborhoods. Located in the north part of the city, Rockridge welcomes locals and visitors alike to its vibrant commercial district along College Avenue. Neighborhood anchors include the always-packed Zachary’s Chicago Pizza, Diesel bookstore, See Jane Run, and Dreyer’s Grand Ice Cream Parlor & Cafe. The area also has attracted a number of gourmet restaurants, such as Wood Tavern, Ramen Shop, and Oliveto Restaurant and Cafe. Rockridge boasts its own BART station, making commutes to San Francisco and other parts of the East Bay a snap. Residents also enjoy easy freeway access. 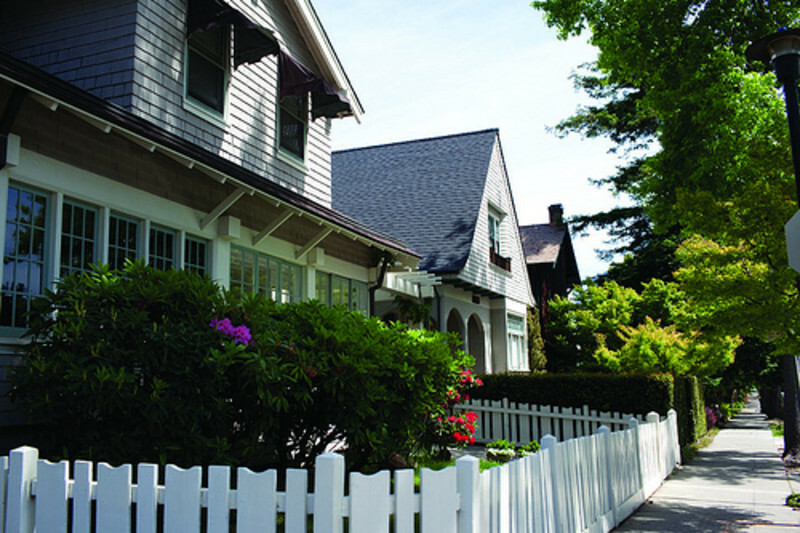 Rockridge homes for sale range in style from historic cottages and bungalows to classic East Bay brown-shingled affairs. Average prices for single-family homes in the 94618 zip code — which includes Rockridge — jumped 63 percent to $1.06 million in April, up from $653,000 a year earlier, according to MLS data. 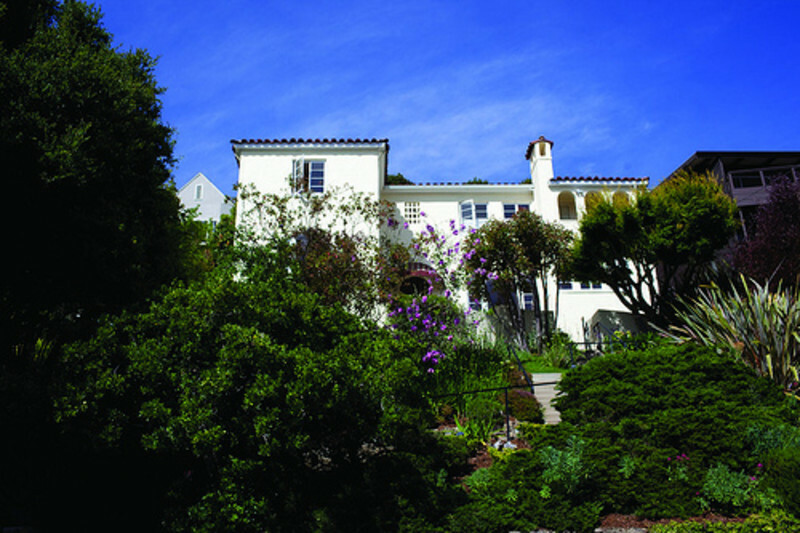 Home to several award-winning schools, Rockridge attracts many young families. In 2012 the neighborhood’s Chabot Elementary School earned a state Academic Performance Index, or API, score of 952 out of 1,000. There are also several top private-education options nearby, including the Bentley School (K-12), Park Day School (K-8), and The College Preparatory School (high school). 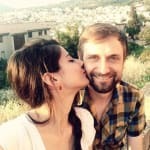 "Love Rockridge, wish is was still affordable..."
Rockridge is a lovely neighborhood with charming homes and friendly neighbors. There is a stroller on every block cruising at most any hour of the day. It has good boutique shopping, food fit for foodies and families alike. 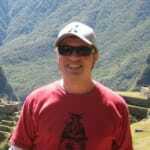 Public transport is easy from RR Bart or by bus or casual carpool. The only drawback of Rockridge is that it has become so astronomically expensive for new families, students and singles to rent or purchase. If you want to send your kids to award winning Chabot Elementary best best is to find a rental in the area (and lower your expectations because it might be rundown...). 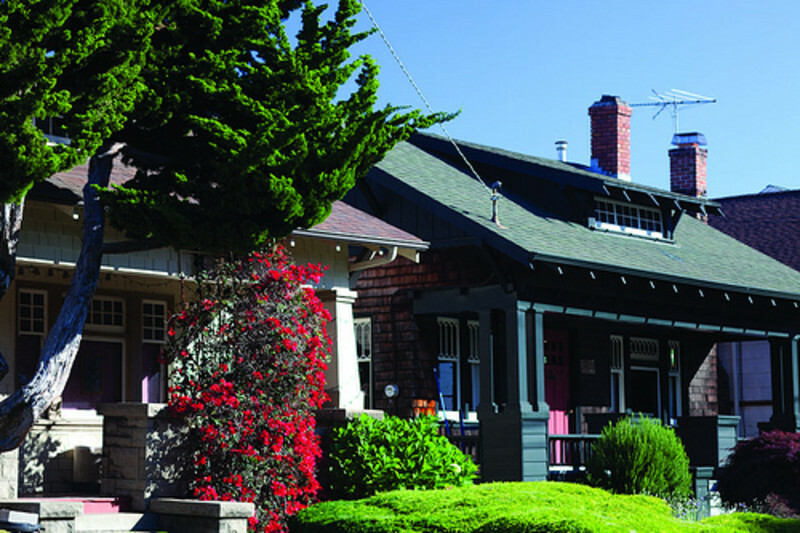 Rockridge is one of the most inviting districts in all of Oakland. 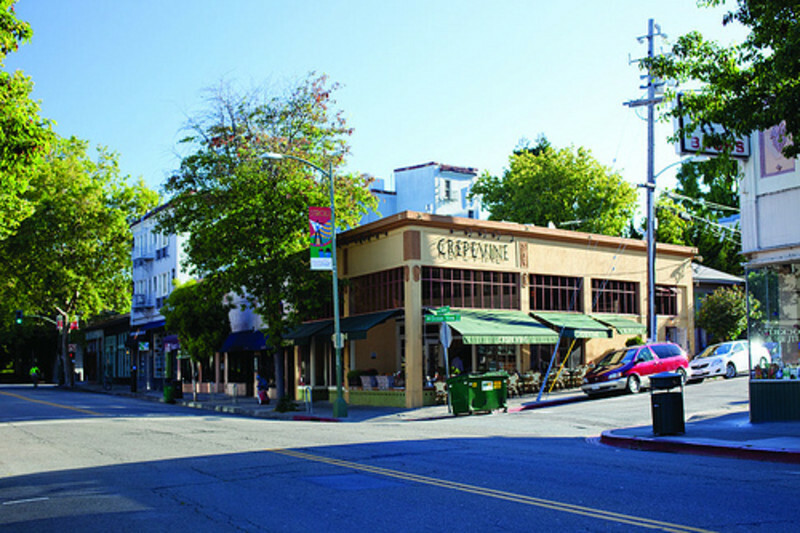 It is said to be an extension of the Berkeley downtown community, mostly because it shares much of Broadway Street and its boutique shops and restaurants. 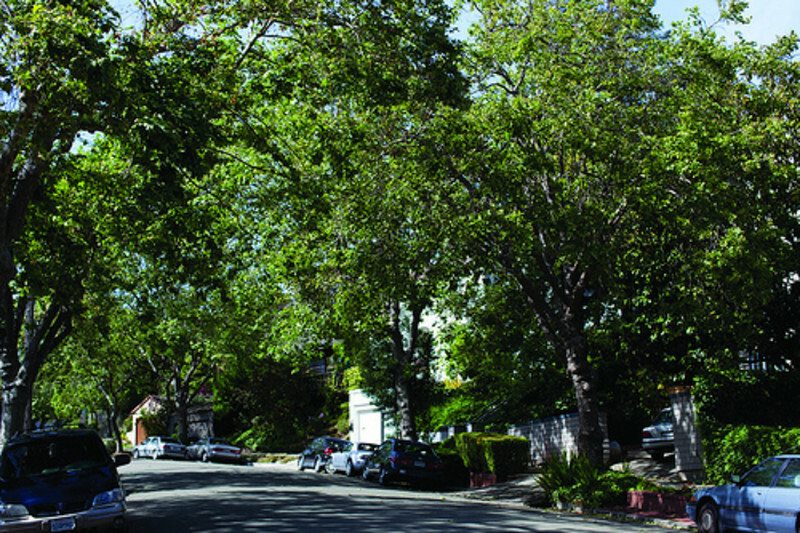 The street itself cuts through the heart of Rockridge, acting as the central hub of the neighborhood’s commercial activity. The area boasts plenty of petite cafes, chic restaurants, wine bars and a Trader Joe’s. The neighborhood is mostly what you would expect out of a college town. Young professionals and UC Berkeley students crowd the sidewalks and popular shops in the afternoons. 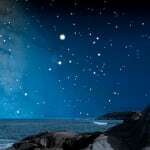 At night, the community is buzzing with nightlife and foodies alike. And even during the holidays, the neighborhood is decorated with Christmas lights strewn across lamp posts appealing to the many outside visitors. The neighborhood also encompasses Claremont Country Club, offering a beautiful 18-hole golf course with tee time fees ranging from $40-50. Rockridge Bart Station gives residents a convenient public transit option. Many of the locals swear by it, as if it was a lifeline considering public parking is hard to come by. For those commuting locally, the bus system carries many of its residents to and from class at UC Berkeley (10 minute bus drive from campus). And Highway 24 runs across the neighborhood, connecting the area to the greater Alameda county. Houses are commonly two-stories and neatly stacked across the neighborhood. Front porches are steep, usually giving way to a set of staircases below it. The housing area is quaint and quiet, appealing to middle-class families, college administrators and older college students. For the most part, this community is the best bet among Oakland neighborhoods. JC15 Shares College Avenue NOT Broadway(never ever called Broadway STREET.) Has never been an "extension of Berkeley" ; it has always been its own district with its own shopping area. Not a student neighborhood either. 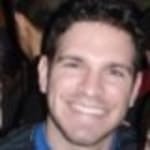 Why would you bother to comment on a place you know almost nothing about? Just curious. "The Jewel of the East Bay"
Either you’re a lover of lovely Rockridge for it Yuppie East Bay aesthetic, or you hate it for it overpriced gentrification. You can put me squarely in the lovers category. Rockridge has got to be my favorite neighborhood in all of Oakland, though I thought it was in Berkeley during my college years. It is definitely an overpriced place to live in terms of home prices, but you can see why. The weather is cool and tends to be sunnier than in much of the East Bay and the proximity to both the 24 and 13 highways and the Rockridge BART station make it a perfect area from which to commute. Most locals will often walk or bike to the station in the mornings. The homes here give you a sense of the last century’s East Bay history, having a mix of homes from the 20’s and 50’s mixed in with a fewer newer structures. These are stretched out along the hills east of College Avenue, the main thoroughfare in Rockridge. The stretch of this avenue from Claremont to Broadway are perhaps some of the most quaint and densely packed with restaurants, cafes, stores and markets. The epicenter of this activity is just past the Rockridge BART where the Market Hall stands. The French style market is like a permanent farmer’s market with fresh foods and exotic treats all packed into a dimly lit, gallery of stores. Upstairs there is a restaurant as well. College is well known for its restaurants. Just across the street from the market, for example, you can find a Crepevine, with European style sidewalk seating, while down the street Barney’s hamburgers and Zachary’s Chicago Style Pizza are popular. On the higher end of things, Oliveti in Market Hall and A Cote, a cool French joint, down the street. If you are into the retro diners, Claremont Diner on the corner with Claremont and College has formica, red booths and a ceiling suspended model train. This is also the place to go if you are in search of old furniture or old stores. College Avenue in Rockridge has a number of antique and specialty stores, from the rugs at Claremont Rug Company or the brass beds at Brass and Glass to the hodge podge of Loot or Bella Vita. In terms of clothing, you can also find some vintage gems at Crossroads or Madame Butterfly. For more modern women’s clothing try Agatha Rainford or Cotton Basics. You can also find shoes and other accessories like glasses along College. 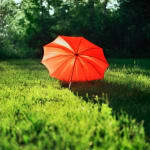 For shoes check out Twenty Two; for eyewear, Modern Eye; for jewelry, Pave; for wedding dresses, Soiree. You can also find a couple of pretty good bookstores here: Pendragon and the excellent Diesel. There are also a number of family friendly outlets along College catering to the local Yuppie families from Rockridge and Elmwood. Nightlife leaves a lot to be wanted though there are a couple of bars, like the Graduate and McNally’s Irish Pub. With downtown Oakland and Berkeley’s theater district at an equidistance, this is a problem easily overcome. There are several Oakland neighborhoods that make you think "wow, I'm not actually in Oakland," and Rockridge, particularly eastern Rockridge, is definitely one of these places. The dining options on college avenue could entertain even the most eclectic of foodies for days, and with its fair share of bars and pubs, the area provides some nightlife as well. The homes, while not as fancy as some in the Berkeley Hills, definitely have that certain scenic je-ne-sais-quoi that only the Bay Area foothill homes truly embody. Public transportation is abundant here; you really don't need a car to get around (although walking and biking can be tiring given the pitch of the hills around here). BART will take you anywhere that you want in the Bay Area, without ever needing a vehicle. This is a good thing, because parking here can be a nightmare. I actually know of several people around here who rent apartments and don't have cars, so they rent out their parking space and end up breaking even on their monthly rent. Let's just say that parking here is in high demand. 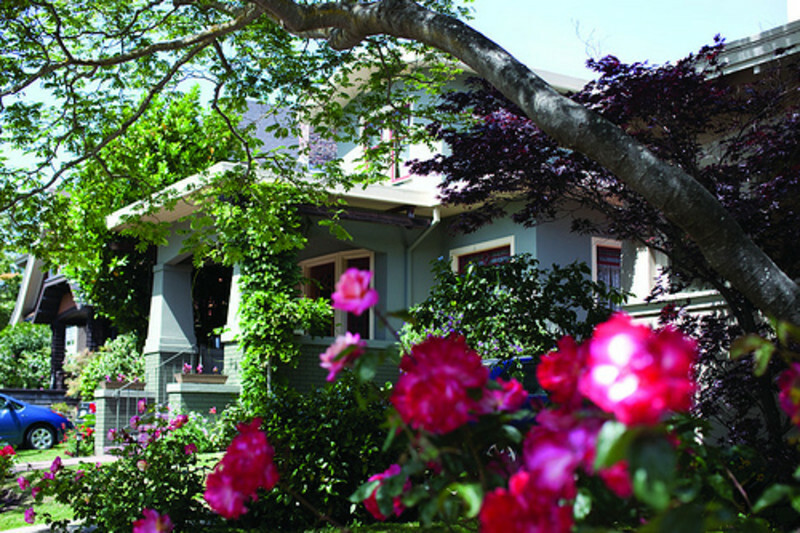 Rockridge neighborhood is one of the best neighborhoods in Oakland. Rockridge is your own little piece of heaven where the suns always shine. It is bounded by Broadway and Telegraph Avenue, reaching from Berkeley border to 51st Street. The neighborhood has a diverse group of people, shops, and homes. It is the epiphany of a substantial neighborhood in Oakland Ca. Long time residents and college student mingle amongst each other at the many restaurants and all the small shops. 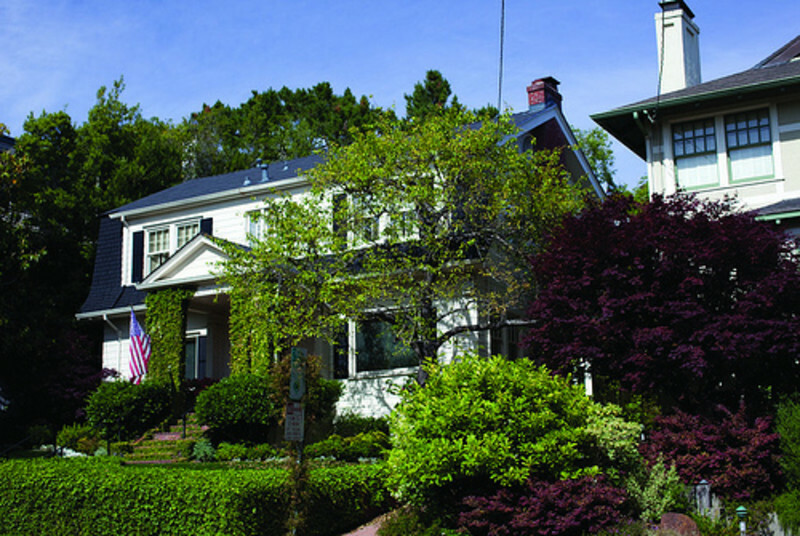 If anyone craves the down-home feel, Rockridge is the neighborhood that offers it. I enjoy walking home from the Bart station, congregateing at the markets, and enjoying friends company during breakfast. However, all of these amazing qualities have caused the prices of homes to rise much higher than the rest of Oakland. 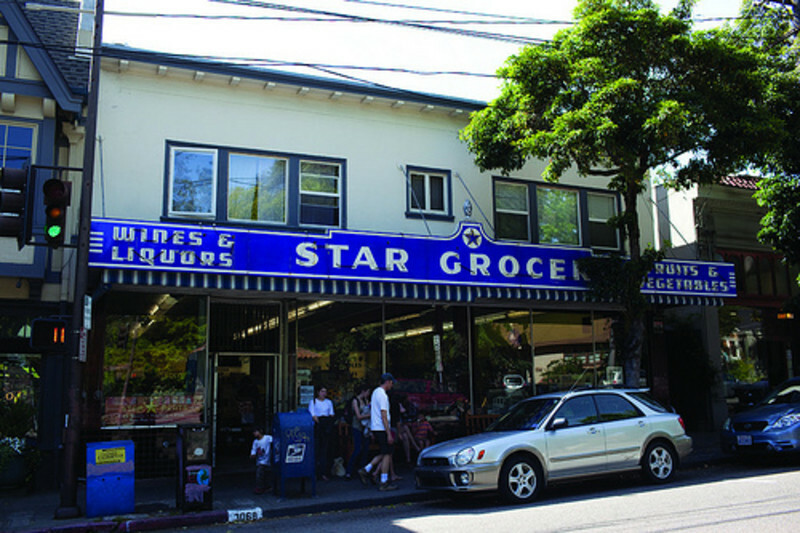 Rockridge is culturally, economically, and ethnically diverse.